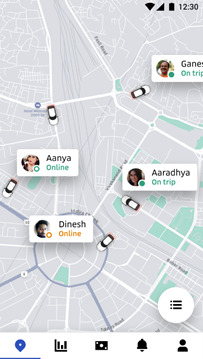 Uber, the world's largest on-demand ride-sharing company today announced the launch of a redesigned Uber Fleet app for its fleet-owners in India. The new app was built in partnership with Fleet owners and features a simple and elegant design. The Uber Fleet app is a complete end-to-end experience with greater usability, enhanced technology and new features that allows Fleet owners to better manage their vehicles and drivers. Since rolling out the app during the pilot phase, Uber has been closely monitoring how people use the app, and more importantly, how this translates to the Fleet owners’ business performance. Regular users of the app have an increased operational efficiency, meaning they are able to reduce their vehicle downtime and complete more trips as a result. 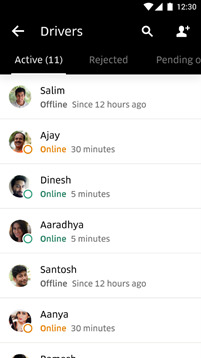 · Live Map: Easily track the status and monitor the safety of Driver partners and vehicles in real-time. 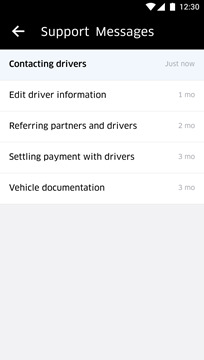 Fleet owners can download the app from Google Play Store and login using the same credentials they use on the Fleet Partner web dashboard or partners.uber.com.